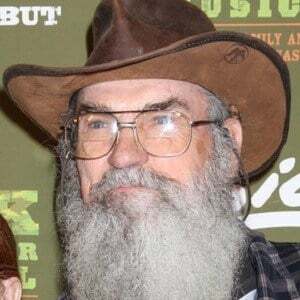 Reality star and preacher who became known to audiences as Uncle Si, Phil Alexander Robertson's youngest brother, on Duck Dynasty. 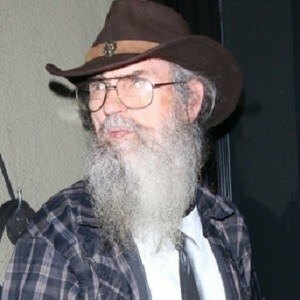 He fought in the Vietnam War during the 1960s. 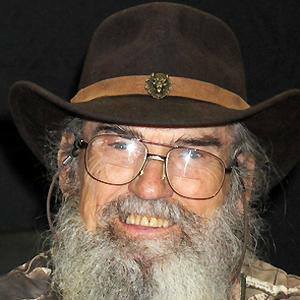 He made Duck Commander's reeds for their top-selling duck calls. In 1971, he married his longtime girlfriend, Christine Robertson. 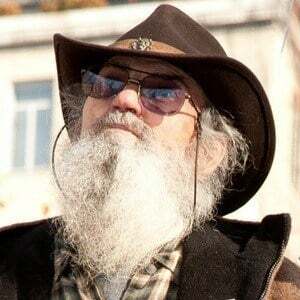 He is the younger brother of Duck Dynasty co-star Phil Robertson.